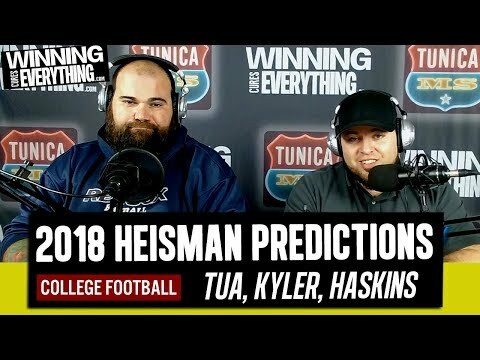 There’s never been a better time to get in the game! 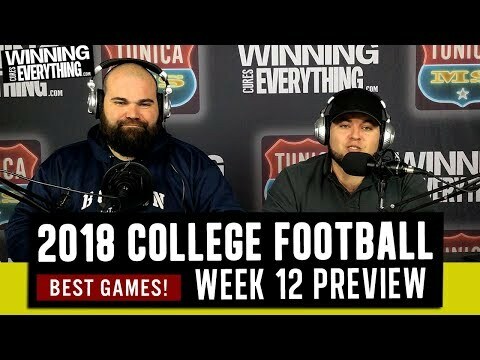 WCE Podcast Ep. 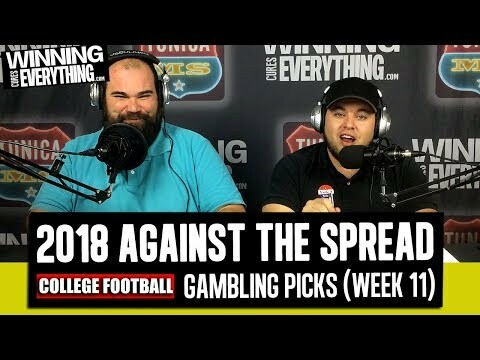 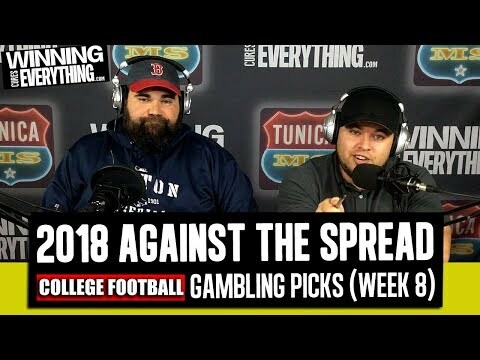 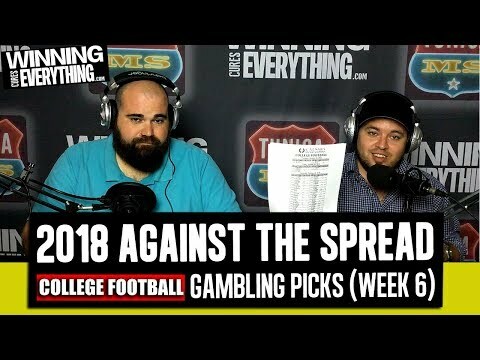 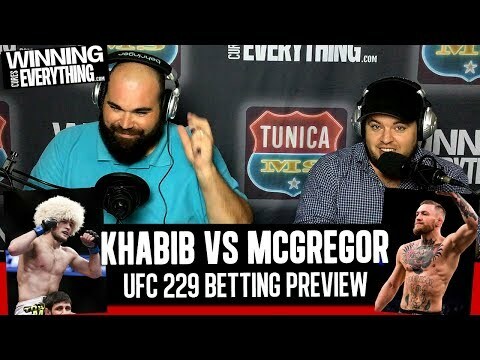 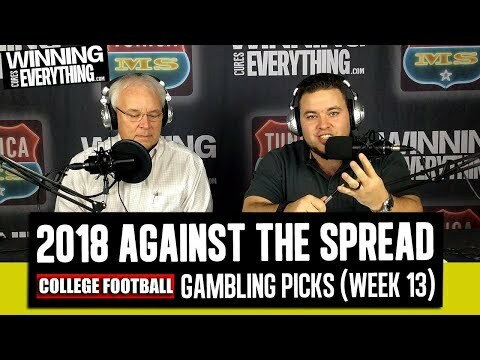 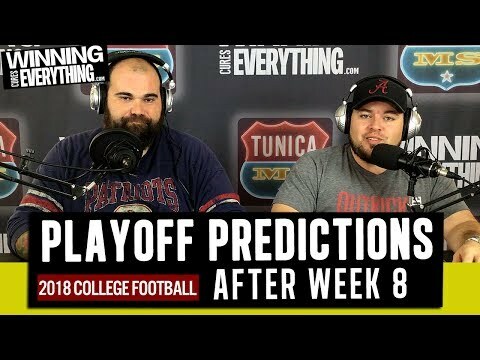 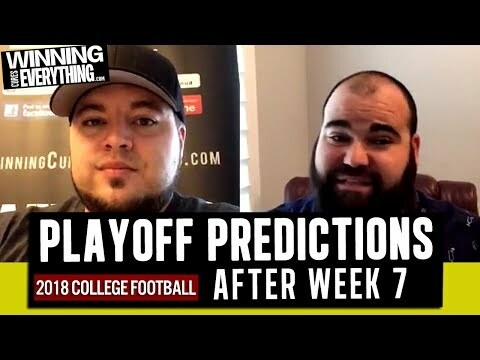 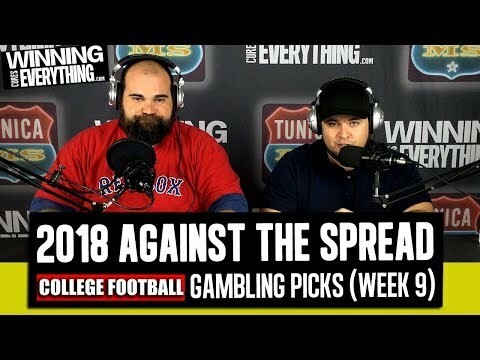 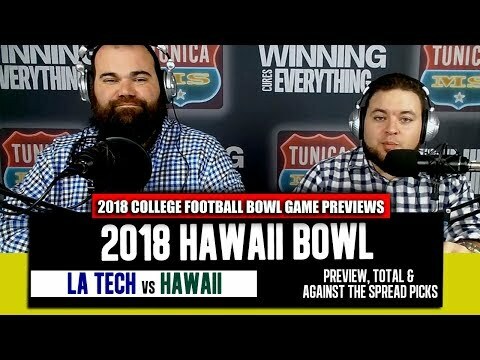 251: NFL Week 12 and College Football Week 13 Previews and Picks! 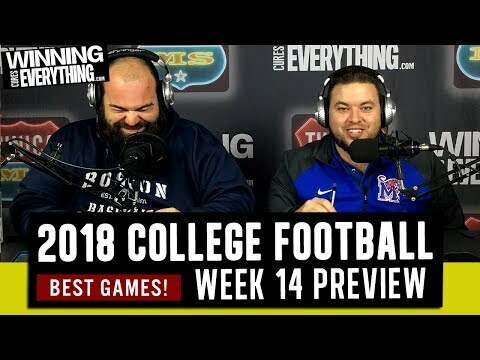 WCE Podcast Ep. 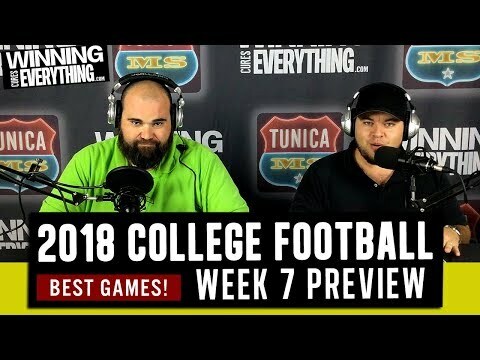 242: College Football Week 8 Recap, WCE Top 10, and Playoff Predictions!